NOW ON SALE SPRING EVENT! IN OUR SHOWROOM & AFFORDABLE! 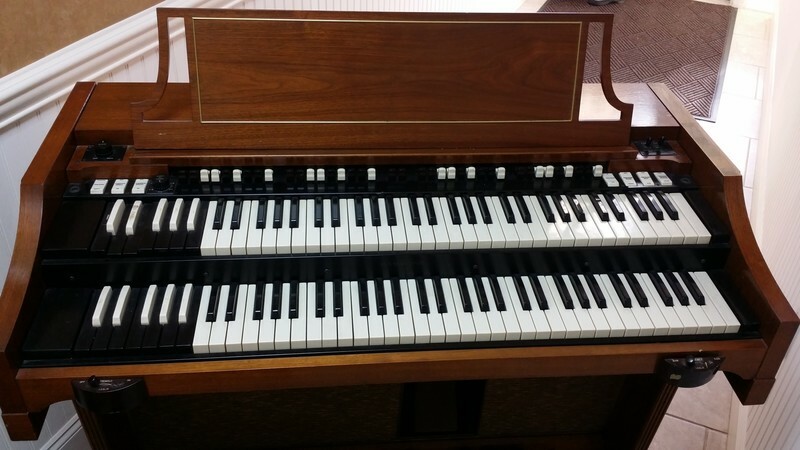 A BEAUTIFUL VINTAGE HAMMOND A-100 ORGAN! Can Add A Leslie! 1960's Vintage Organ! Plays & Sounds Great! Will Sell Fast! - Now Sold! Vintage Hammond A-100 Organ & Can Add A Leslie Speaker!